In 2005, the Cinefondation’s Atelier was created at the Cannes Film Festival to ‘encourage the emergence of a new generation of filmmakers’. This year, it has invited 15 directors from all over the world whose projects have been considered as ‘particularly promising’. And Pakistani film Wakhri, to be directed by Iram Parveen Bilal (Josh) and produced by former banker turned arts entrepreneur Abid Merchant, is one of them. We hear the story is based on the life of the murdered social media star Qandeel Baloch. It is certainly great news for Pakistani filmmakers who aspire to earn a name for themselves in the international movie market. 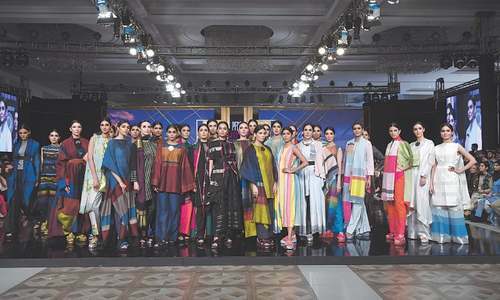 We wish Wakhri all the wakhri best. 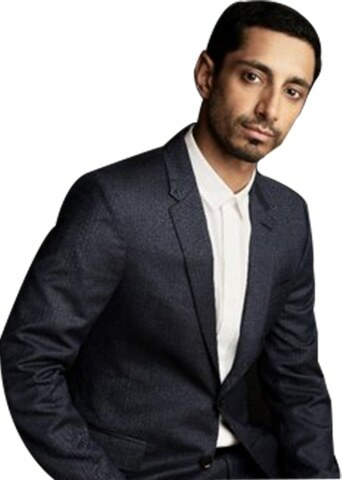 We all know how good an actor Riz Ahmed is. And now he’s going to produce a TV drama. It’s called Mughal Mowgli, at the heart of which is a British-Pakistani rapper, who, just when he’s about to make his presence felt on the world stage, falls sick. Wait. In case you’re trying to find similarities between the character and Riz A himself because he’s a rapper too, well, not really. Apparently, the story takes a different trajectory than Riz A’s life has. 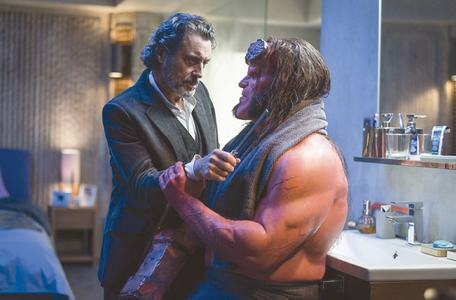 Still, it’s going to be interesting viewing because the Emmy winner is known for picking challenging roles as an actor. As a producer, it shouldn’t be any different. Good news folks! Bollywood actor Irrfan Khan has recuperated and is back in India after a prolonged treatment — eight months to be precise — for a potentially life-threatening disease. On March 9, the actor was spotted at Mumbai airport by the ever-present photographers, despite the fact that he had covered his face with a hanky and was wearing a fancy hat. 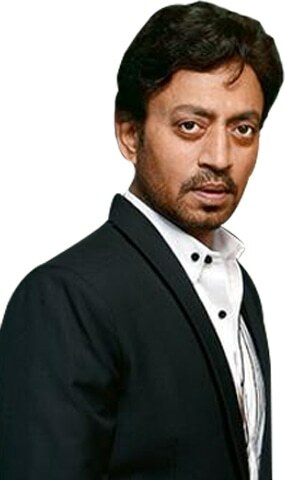 But the paparazzi could sense that it was Irrfan K. News is that he’ll soon resume work in Hindi Medium 2. Welcome back! Your absence had deprived us from seeing some quality acting on the silver screen. 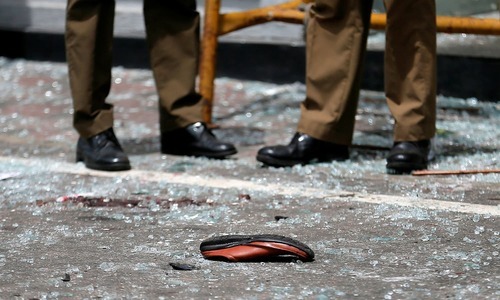 Amidst the war hysteria whipped up by the India media in the last few weeks, and with many in Bollywood jumping on the bandwagon, some sane voices from the showbiz fraternity across the border made us realise all’s not lost. 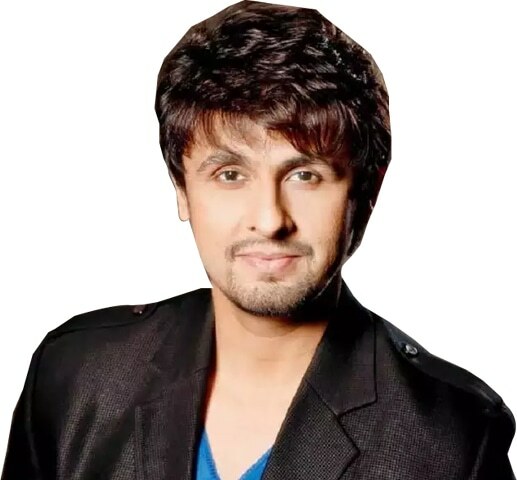 Singer Sonu Nigam, for example, while asked, nay probed, by a journo to comment on the hostile situation on the border said, “This is so stupid of Indians. We start acting childish, we really need to grow up. Please have some decency rather than bashing each other on social media or TV channels.” Absolutely right, Sonu N. Good to see that it’s not just the Bhatt family that has spine over in Bollywood. Social media can be a tricky platform on which to show affection or dislike for someone. How tricky? Well, check this out: pop heartthrob Justin Bieber posted a series of pictures of his wife, the stunningly beautiful Haley Baldwin, on Instagram. Among those who liked the pictures was singer Shawn Mendes who, some believe, is Haley B’s old flame. This triggered a plethora of remarks from fans, speculating a host of things, especially in light of one of Justin B’s earlier comments that ‘marriage is hard’. 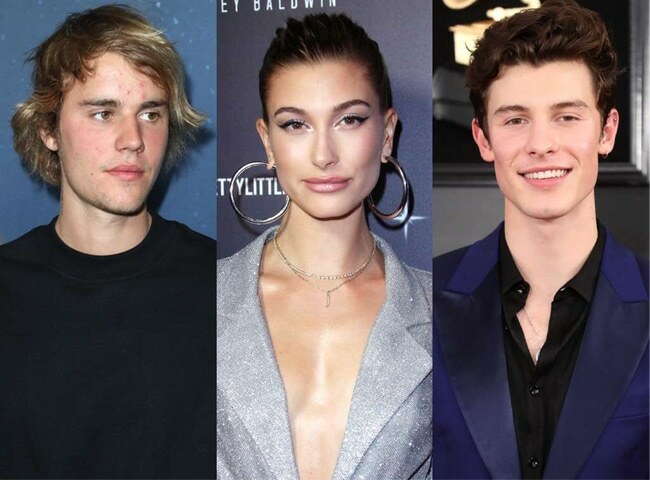 The Never Say Never singer was wise enough to quickly douse the flames of speculation by writing in the comments section, “They’re friends, relax.” Other people certainly seem to be more jealous than Justin B. Unlike marriage, friendship is not that hard. After seeing each other for a couple of years, actor, singer and dancer par excellence Jennifer Lopez and baseball star Alex Rodriguez got engaged on March 9. Insiders say that they will tie the knot by the end of this year. Both have two children from their previous marriages and, apparently, all four of the kids enjoy great friendship and camaraderie. Cool. If the couple has two more post-marriage, they’ll be looking after half a dozen children. As the proverb goes, it’s six of one, half a dozen of the other.